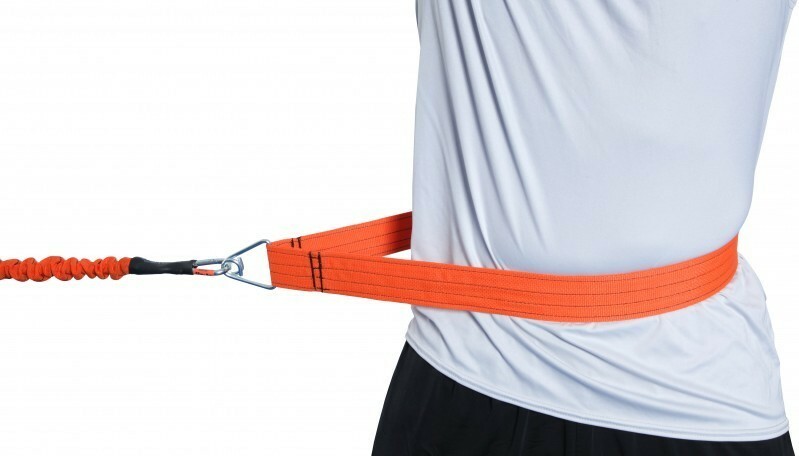 The 360 Belt is seamless for comfort and our patent-pending triangle rings allow for effortless transition and complete range of motion while training with Slastix. Belts are NOT adjustable and are designed to fit loosely. Sizes available in small, medium, large, and extra large.